voraussichtlich lieferbar ab Januar 2020! Humanity is in its infancy living in scattered tribes in forest, tundra and desert. 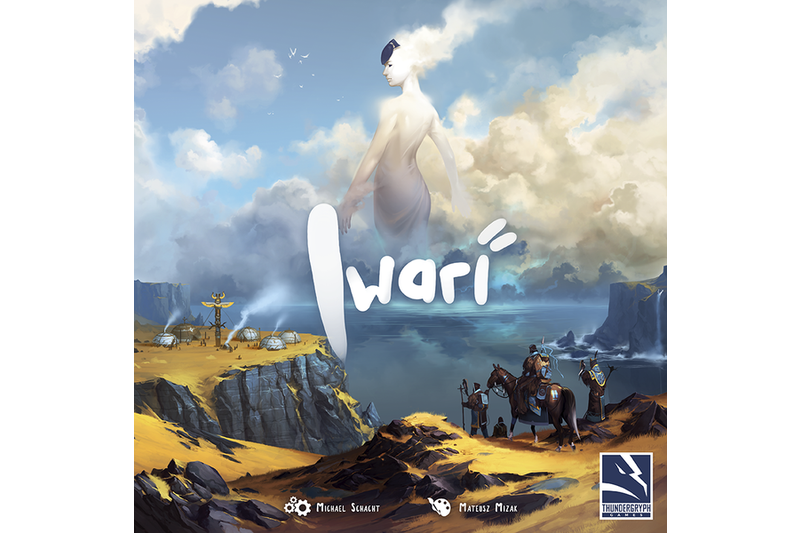 Hope is blowing in the wind, and the tribes have now left their ancestral homelands to explore the vast uncharted regions, encountering other fellow tribes and exchanging knowledge, culture and wisdom. The earth will breath again, on a journey of discovery. 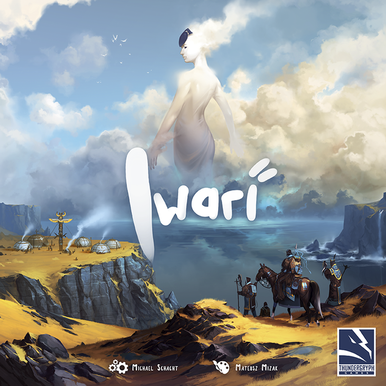 Iwari is an abstract-like euro game where players represent different tribes who endeavor to define their identity by traveling and expanding settlements into five different types of regions in a strategy game of majorities.